Relax by the pool and take in the mountain views from this recently remodeled home. 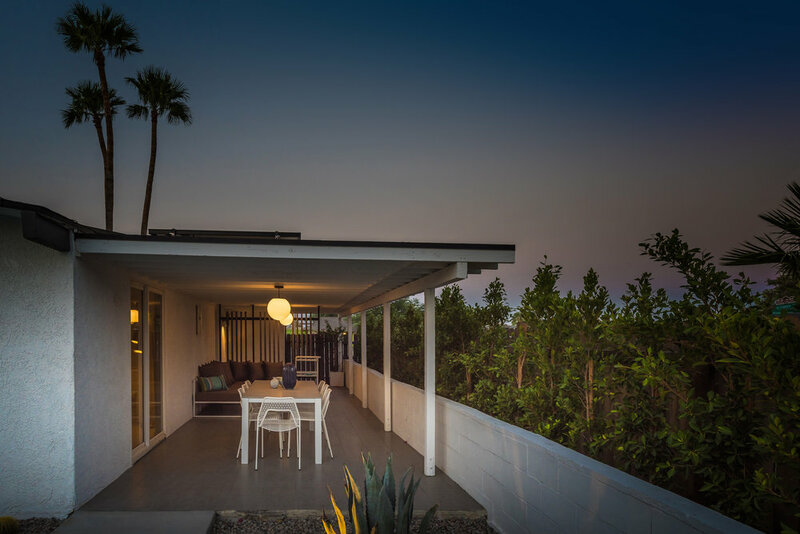 The Avenida is a classic example of Palm Springs mid-century architecture located in the historic Racquet Club Estates neighborhood, just minutes from downtown and the trendy uptown design district. Enjoy luxury linens, Aesop soaps, indoor and outdoor entertaining areas and tastefully chosen modern furnishings for your retreat to the desert.